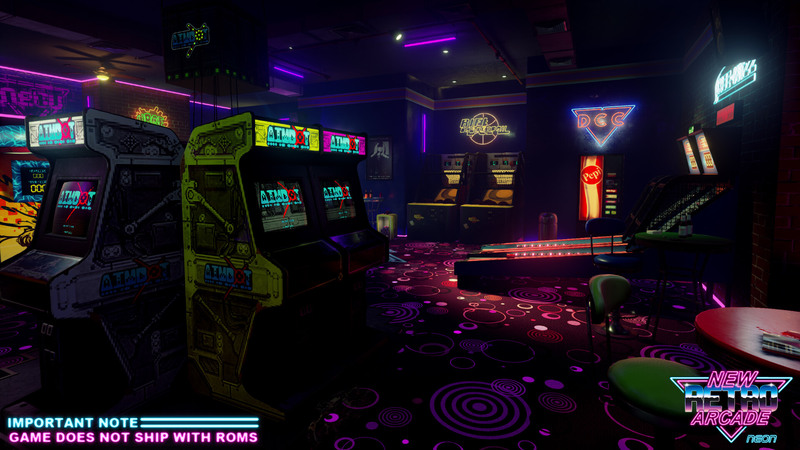 New Retro Arcade: Neon is a cool experience, but like any software that serves as a framework, you're going to get out of it what you put in. 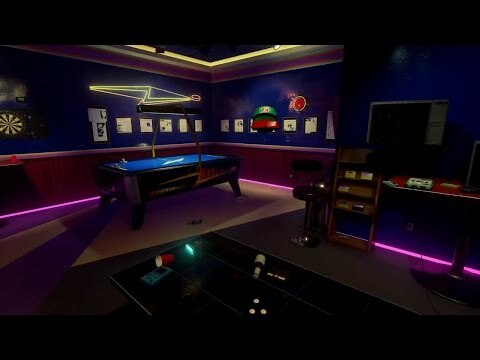 The interface is not terribly user-friendly and it will require some research to get the hang of customizing your own personal arcade, but the end results are pretty satisfying. 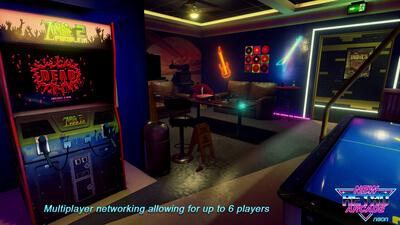 If you're not comfortable with this modification aspect of the title or don't want to sink some time into it, then New Retro Arcade: Neon is probably not for you since as a plug-and-play game it is rather lacking overall.